While a 25,000 sq ft, multi-million dollar food hall recently opened after over a year in the making just blocks away, a similar concept had already activated a blighted lot and contributed to small business growth in the area for more than 8 months by embracing the 'lighter, quicker, cheaper' mantra. 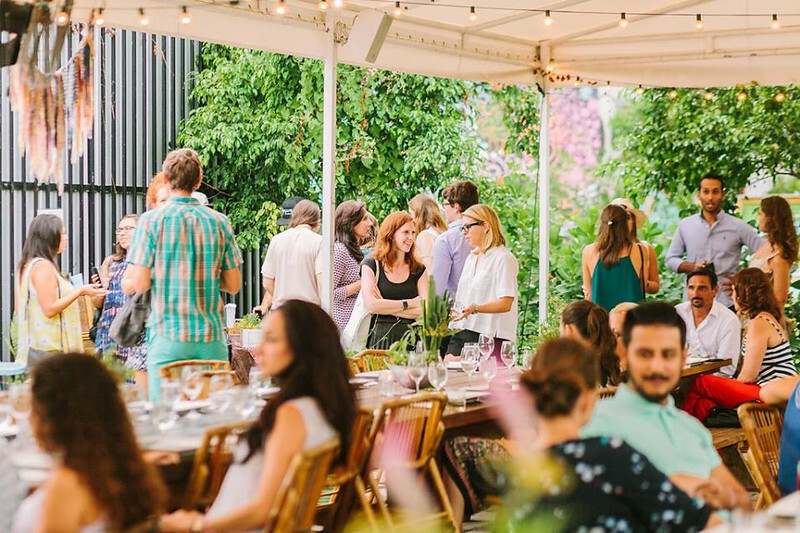 As a new wave of food halls open across the country, in Miami an al fresco food hall concept has opened in the flourishing Wynwood neighborhood. 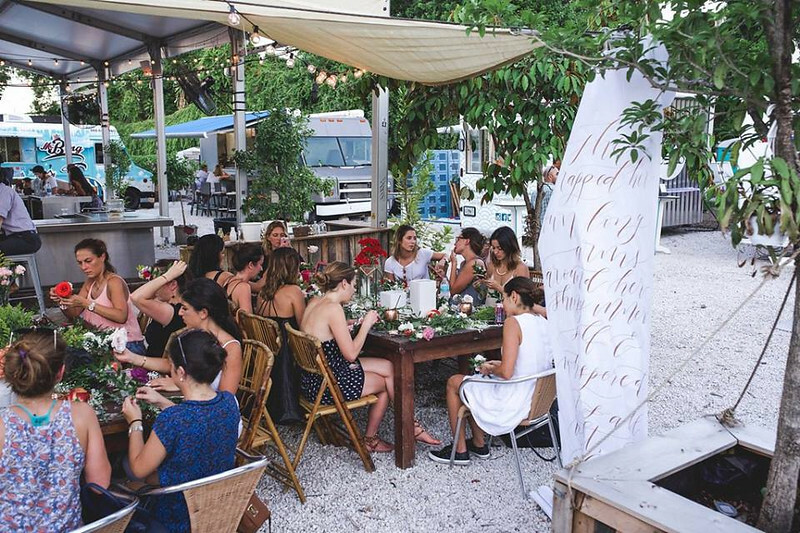 Wynwood Yard is a unique outdoor event space and culinary incubator that on the surface looks similar to a food truck park, but upon closer inspection functions as more of a startup hub for South Florida food-related businesses. 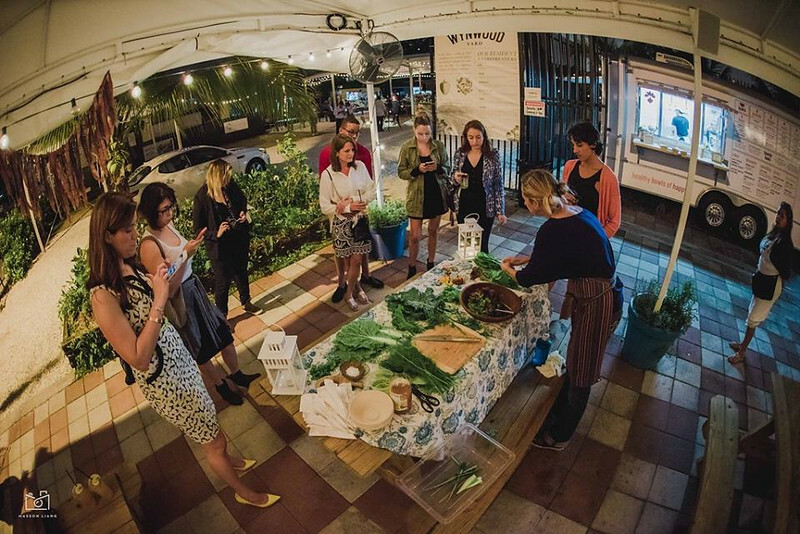 Wynwood Yard also offers a full slate of programming to complement existing businesses on site including cooking classes, concerts, yoga sessions and a startup speaker series, just to name a few. 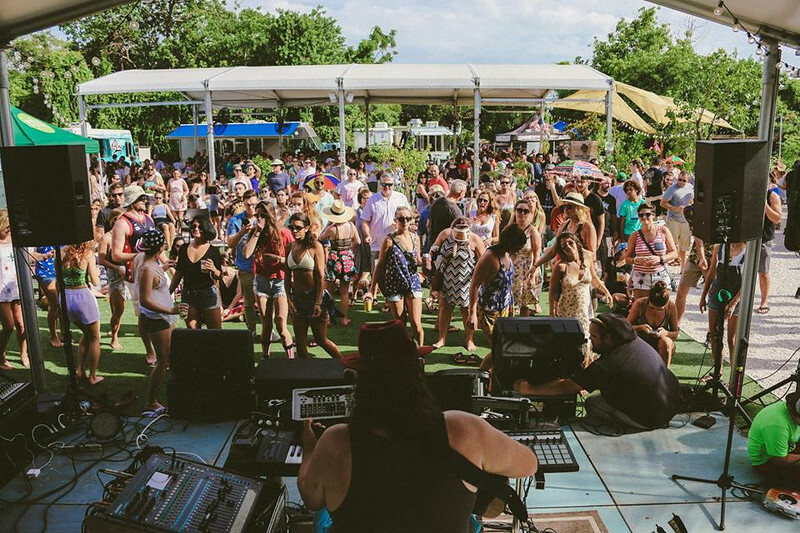 Next: What Do You Find at Wynwood Yard?